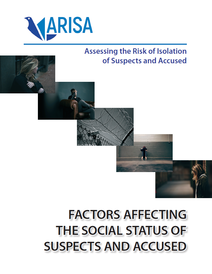 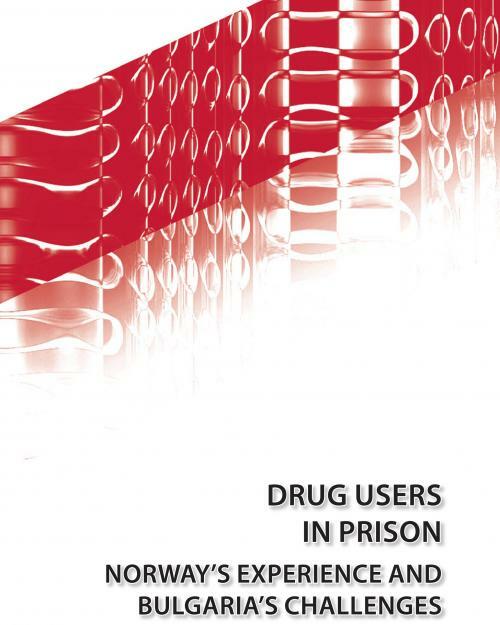 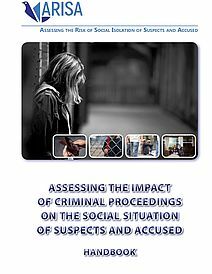 Publication looks over the situation of drug users in two European countries – Norway, known for its social and welfare-oriented state, and Bulgaria, which since the beginning of the transition from totalitarism to democracy lacks sustainable policies on prisons and drugs. 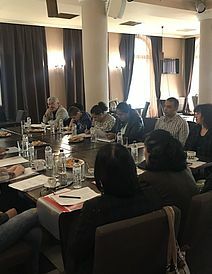 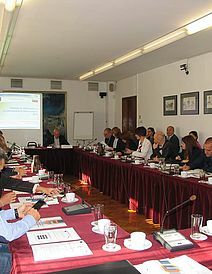 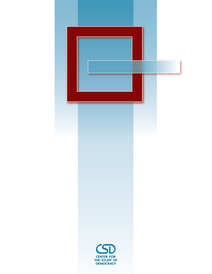 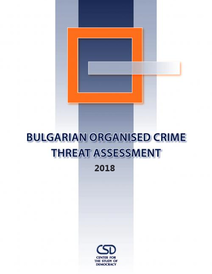 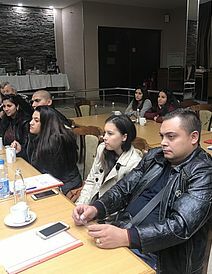 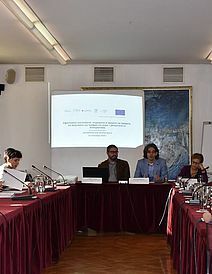 The aim of this work is to comparatively present the penal policy towards drug users and the measures taken for convicted people addicted to narcotic substances, to identify those features which can be transferable and can assist Bulgarian authorities to improve the situation of drug users in and outside the prison. 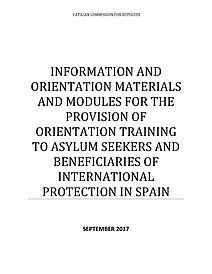 Finally, this research will try to propose concrete measures to be taken both within the penitentiary system and as crime prevention efforts among drug users.